Thank you to Mattel for sending us out this review sample! Spotlight please! The artist, the Mozart of melody is here on Rusev Day in Mattel's WWE Elite series 65. This is the regular, non chase attire release. The face scan features the new TrueFx technology which allows a much closer representation than the tech they used to use before. This scan is quite spot on. It has the receding hairline, wrinkles on his face, and patchy beard alone the jawline. 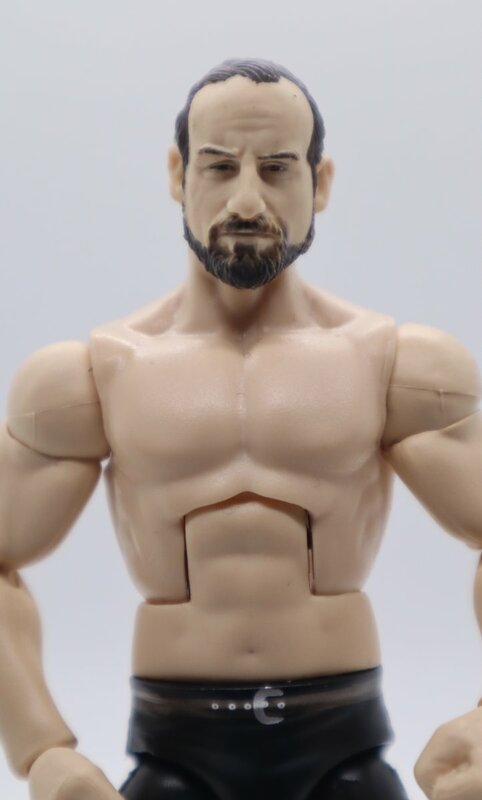 The beard is not perfect and full in real life, and Mattel's has captured that detail quite well. The skin tone has that pale, white color and is very much true to life. This figure release has numerous accessories. As a collector, we love it and appreciate when toy makers include accessories that can add a sense or realism to our figures. This comes with a plastic scarf, with white accents. It also comes with a soft good, cloth plain black robe. A WWE microphone also comes in the box to sing his way to ringside. You get two sets of removable hands. The best hand, I believe, is the artistic pose when singing or announcing! You also get two closed fists. The tights are plain black tights with no design. A small detail is the painted on brown belt with silver belt buckle. It would have been cool if the belt would have been molded instead of a painted design. English is wearing plain black laced boots with silver buckles accents on the side. You get articulation at the head, shoulders, arms, wrists, mid torso section, waist, legs, knees, boots, and ankles. 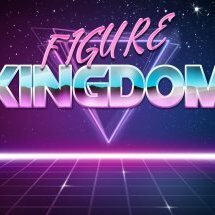 While this figure is awesome, there is one drawback, the scale is off compared to Rusev and Lana. Aiden English is 6'3 in real life. 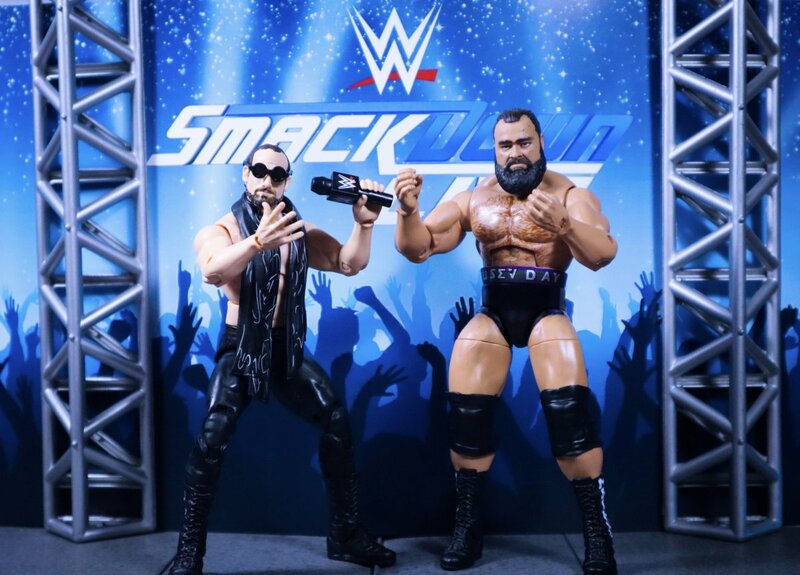 Rusev is 6'0 so their action figure counterparts should reflect that. 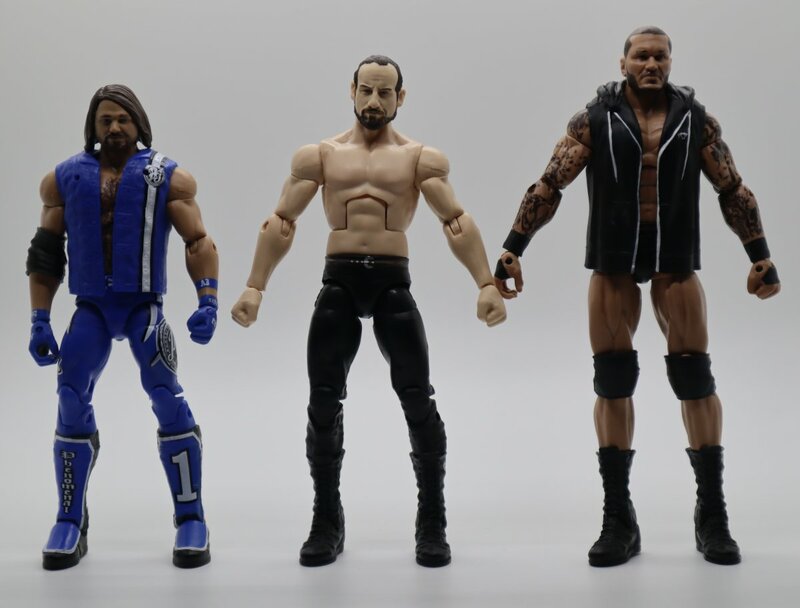 Aiden English should not be shorter than Rusev. Hopefully Mattel fixes that in future elite releases. thank you to Mattel for sending us out this review sample! Its very much appreciated!